Today I’m featuring some gorgeous makeup from a store called Brandprix! Brandprix offer genuine luxury branded products at discounted prices. They sell a massive range of goods, from homewares to clothing, jewellery, luggage and beauty. Brandprix stock some fab beauty brands including – Aqua di Parma, Bobbi Brown, Clinique, Dior, Estee Lauder, Essie, Givenchy, Gucci, Guerlain, Lacoste, Lancome, Laura Mercier, Leighton Denny, Nars, Prada, Shisedo, Versace, Viktor & Rolf and Yves Saint Laurent – and this is only a few! Brandprix have kindly sent me the Bobbi Brown Bellini Lip and Eye Palette and Clarins Limited Edition 3D Radiance Face Powder to share with you! 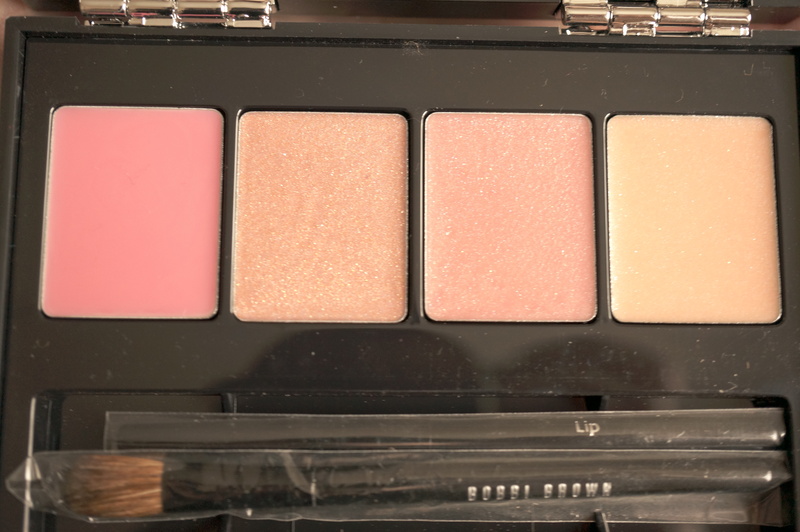 The Bobbi Brown Limited Edition Bellini Lip and Eye Pallette was available at Bobbi Brown last year, I remember seeing this and lusting after it! 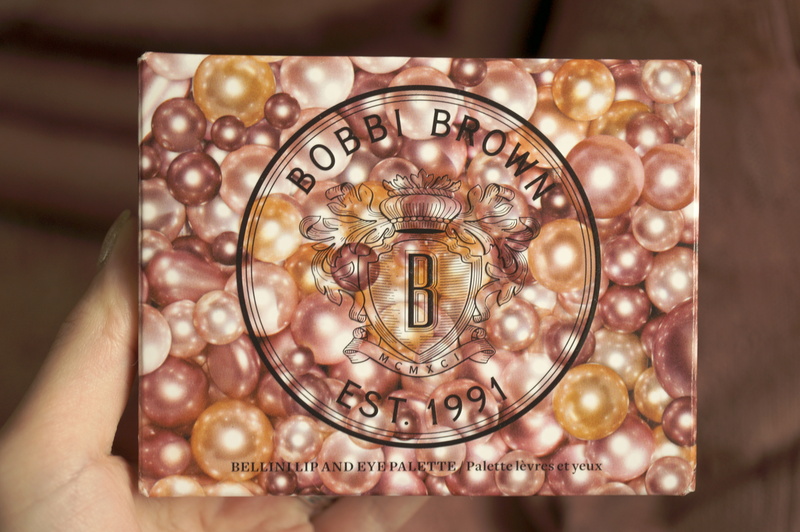 This is no longer available at Bobbi Brown but you can now buy it at Brandprix with 33% discount! Awesome! The colours are stunning – the eyeshadows are the prefect mix of matte and shimmer nudes, fantastic for daytime, with one dark matte shade ‘Caviar’ so you can create a great smoky evening look. The glosses are all natural light colours, with a couple of shimmers. 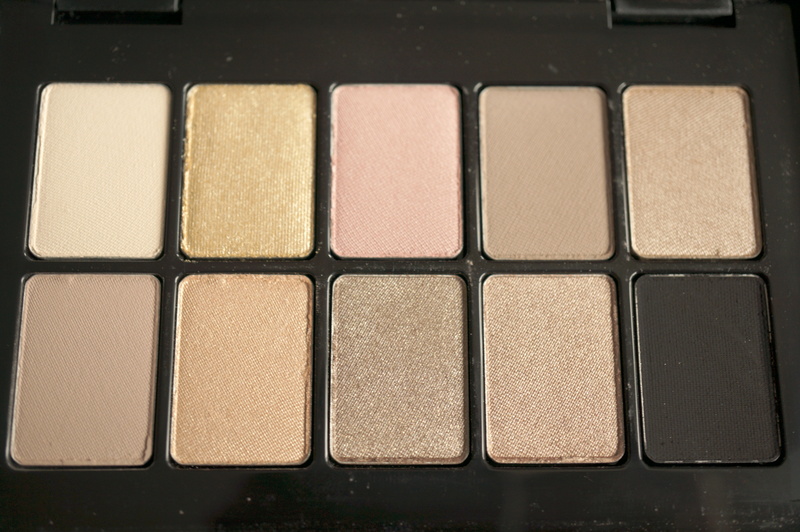 This palette is so gorgeous, I can’t wait to try it out! 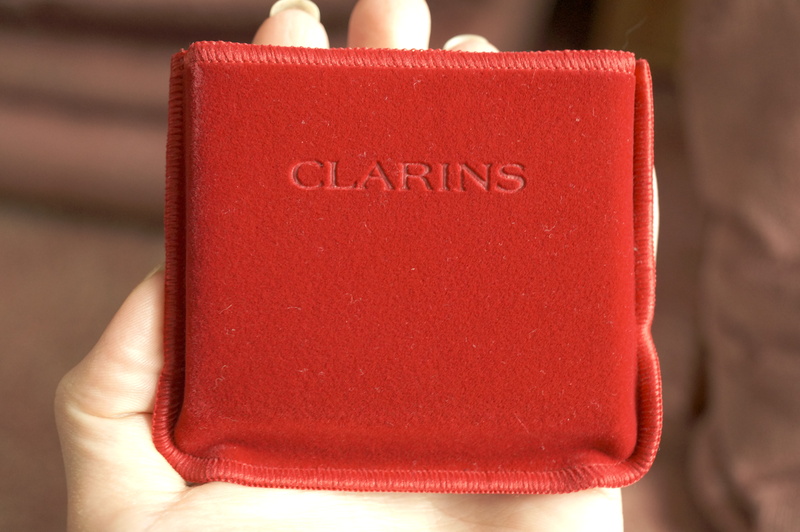 The second item is a Clarins Limited Edition 3D Radiance Face Powder, this was released in 2011 and now available at Brandprix with a 33% discount also. It comes in a lovely velvet pouch. If you use Guerlain Meteroites this is very similar but I would say slightly better as there’s less sparkle! I applied this using a large bronzer brush on top of my foundation. This compact offers a subtle, illuminising effect on the skin, it’s not sparkly which is good and definitely makes any imperfections on my skin appear softened. 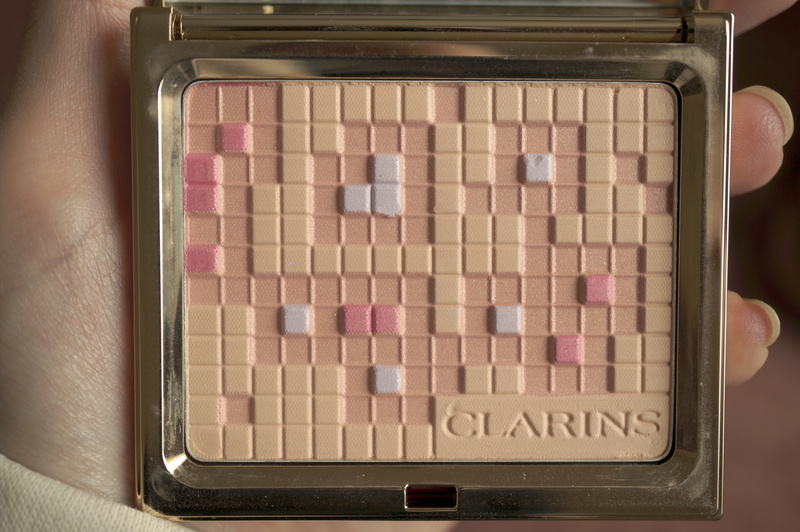 This is a great product for adding a hint of glow to your skin and a soft-focus look. I really can’t recommend Brandprix enough for fantastic discounts on luxury goods, especially if you love high end beauty brands like I do! Next Post NastyGal Sale Haul! How exciting! 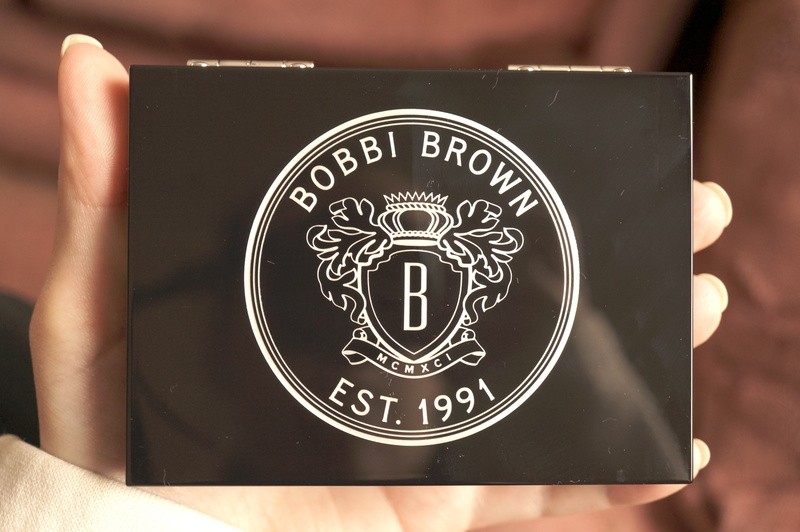 Such a good discount – the bobbi brown palette packaging looks fab!